Canon has announced a new entry-level SLR camera, the EOS Rebel T5. The camera sports an 18MP APS-C CMOS sensor, DIGIC 4 image processor, 9-point AF system, 1080p Full HD video recording, continuous shooting mode of up to 3fps, and an array of creative filters. The camera will be available in March for $549.99 (with an 18-55mm lens). 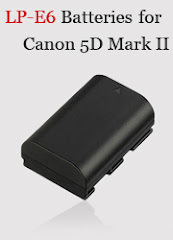 Canon EOS Rebel T5 accessories. 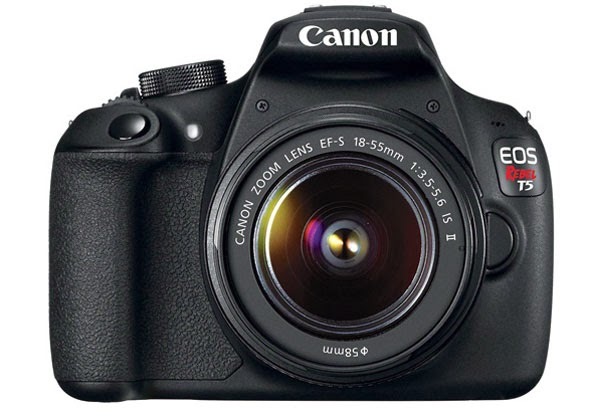 MELVILLE, N.Y., February 11, 2014 – Canon U.S.A., Inc., a leader in digital imaging solutions, today introduced the EOS Rebel T5 Digital SLR Camera - the latest model in the company's popular EOS Rebel lineup. The new camera provides entry-level photographers with an affordable way to take their imaging skills to the next level. Incorporating an 18.0 megapixel CMOS (APS-C) image sensor and a high-performance DIGIC 4 image processor, the EOS Rebel T5 camera delivers improved functionality with the speed and high quality needed to create impressive images - even in low light.